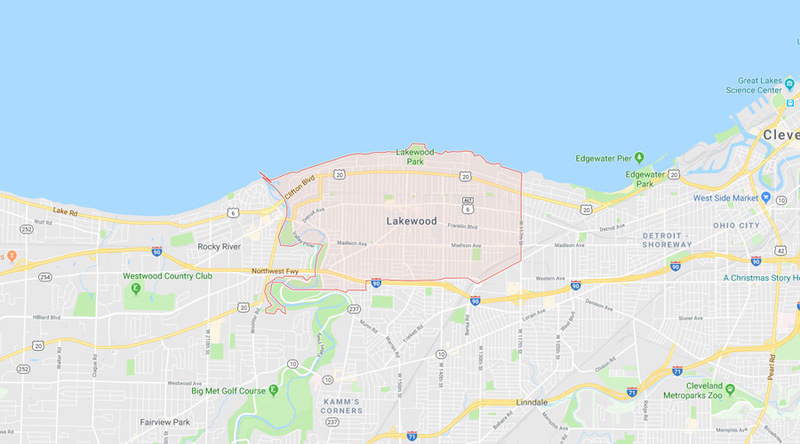 Lakewood, Ohio is a town that displays great pride in its community. We love the styles of houses we find in Lakewood, and we are constantly doing work around the neighborhood. From updating panels, wiring basements, kitchens, bathrooms, to sunroom additions, we can do it all. So, whatever your electrical needs, Green Light Electric, LLCis here to help.